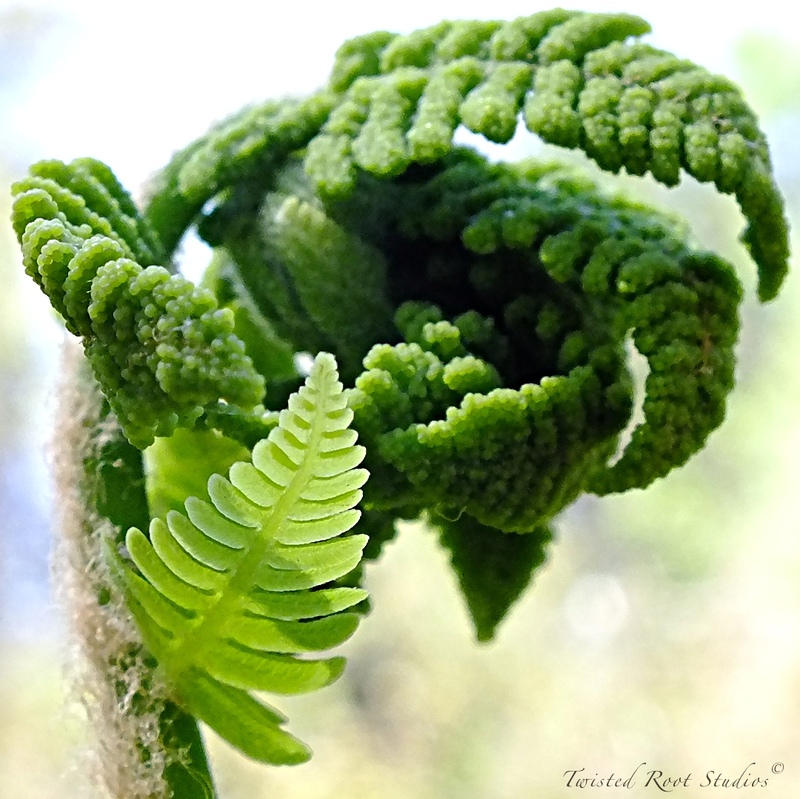 Ferns are sprouting new life in the woods. Uncurling from their tight buds of soft downy fur. A first leaf born from a newly sprouted stalk ~ expands. This entry was posted on May 17, 2012 by follow the twisted root. It was filed under Photos, Random and was tagged with fern, woods. Reblogged this on WordPress Report.